Junior and adult membership available. Contact the club for information. 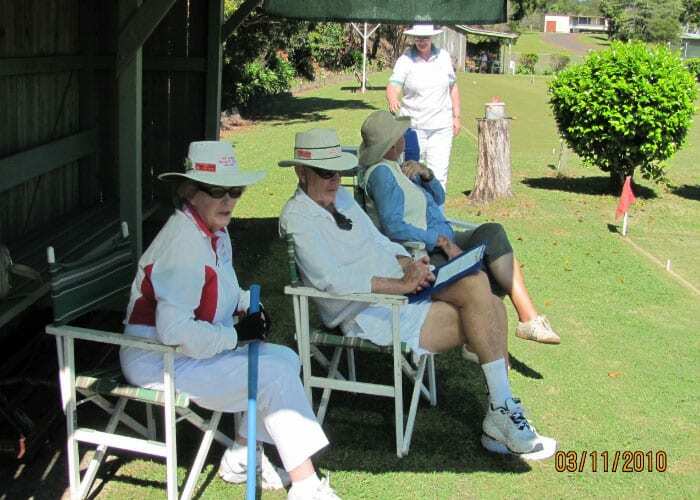 We are a small friendly club situated in the unique rural town of Maleny in the Sunshine Coast Hinterland. We regularly play social games and tournaments. 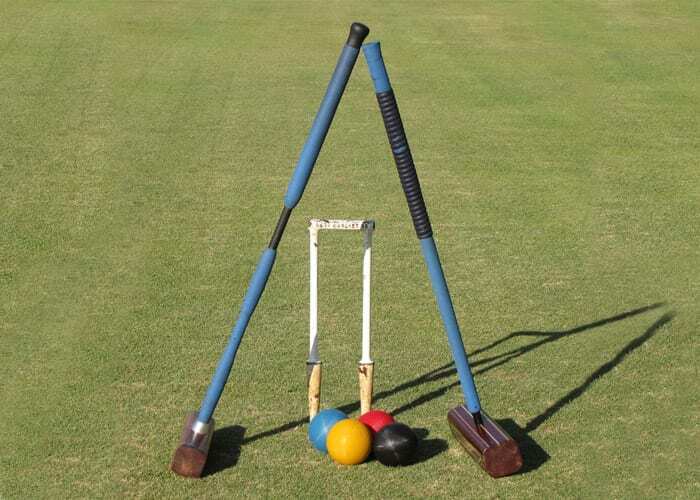 Other croquet players visiting the area are welcome to call and arrange a game with some of our players and we always welcome new members and anyone just wishing to come along and try the game. We have mallets available for use by visitors if needed. 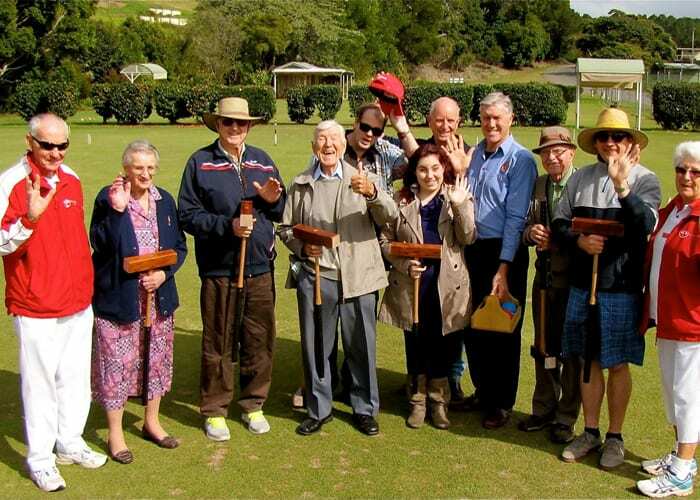 The club can host small groups for a fun game of croquet, hen parties, visiting caravan clubs, birthday parties, etc. 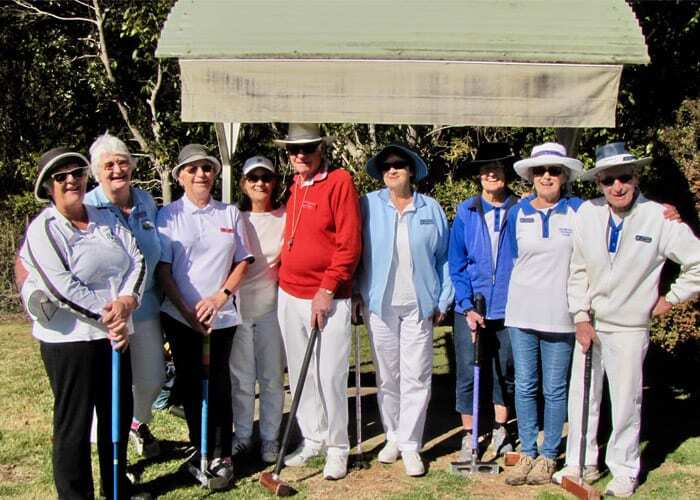 Coaching for players and beginners on Saturdays from 8am to 10am all year round (alternate times can be arranged with the coach).